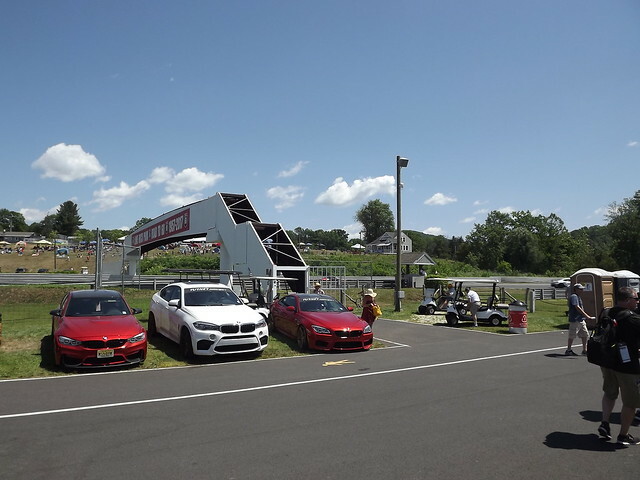 Took in the IMSA Northeast Grand Prix at Lime Rock Park in northwest Connecticut over on Saturday. 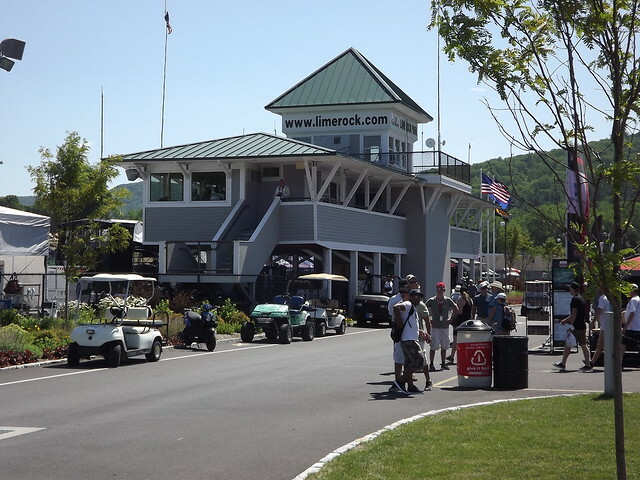 Lime Rock is the only professional level road course in New England (i.e., hosting national events) and is a very different place from the other spectator-oriented professional racing venues in the region. 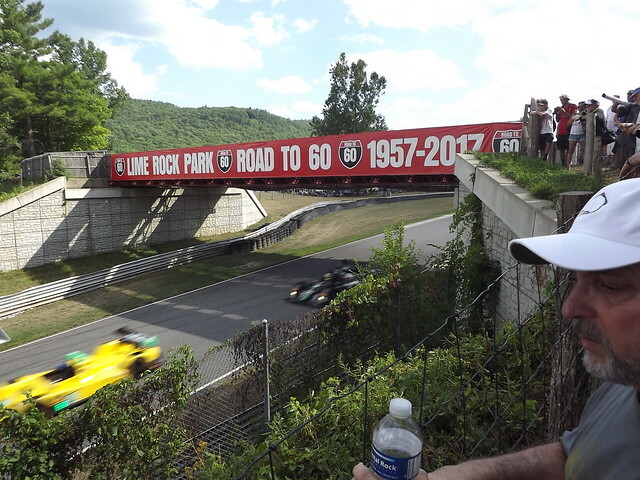 For one thing, there are no grandstands or bleachers! 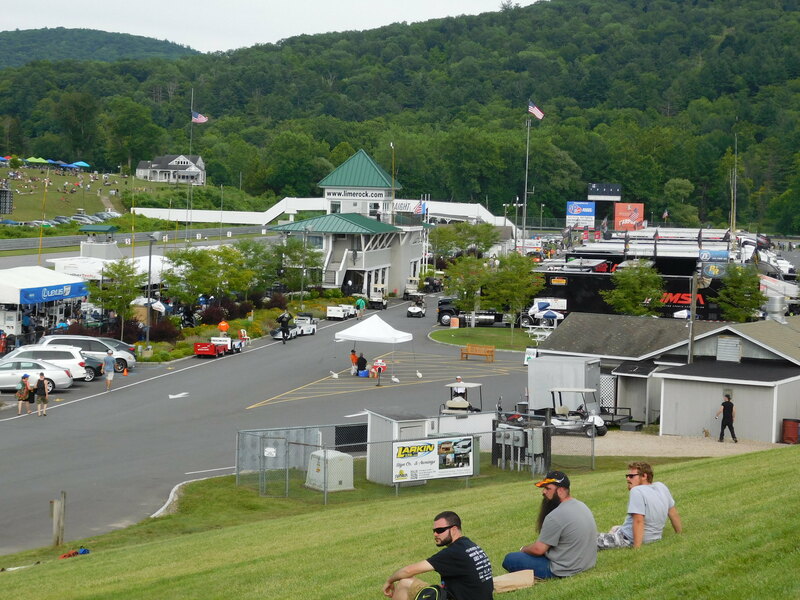 The "Park" nomenclature is appropriate, as there's ample green hillsides for blankets and lawn chairs, trees for shade, and picnic benches. 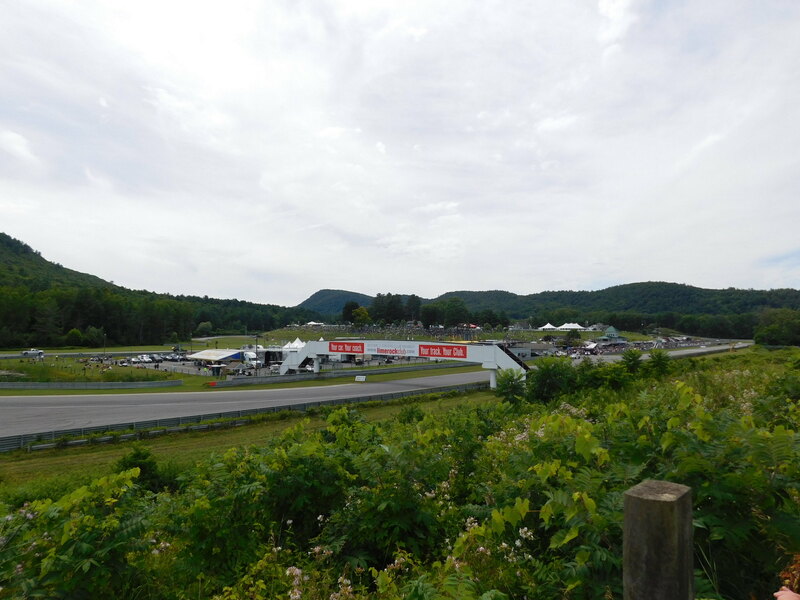 Even the buildings on site are more welcoming and inviting than the CMU banality of NHMS, from the control tower to the clean(!) bathrooms to the snack bars. 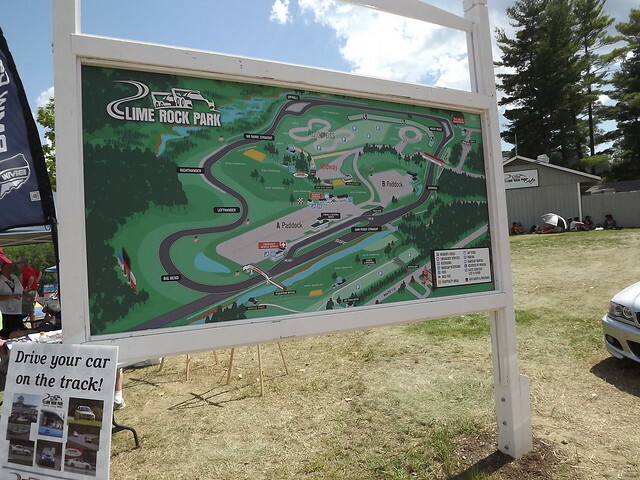 Lime Rock is in the midst of "The Road to 60" renovation project, the paddock area had been redone and additional fencing added since the last time I was there 2 years ago. The track is unique in that racing is banned on Sundays because of the church across the street, there's a push to end that restriction but the neighbors are resisting, judging by the signs on the way there. Awesome! 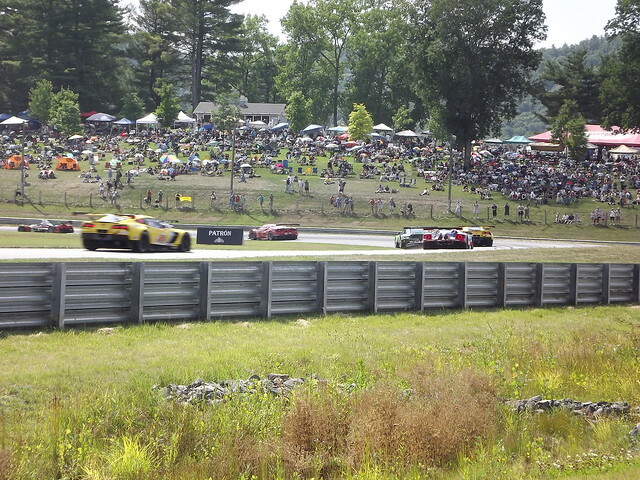 I did NHMS a few years back. Not my scene. This looks someplace I'd take the kids. 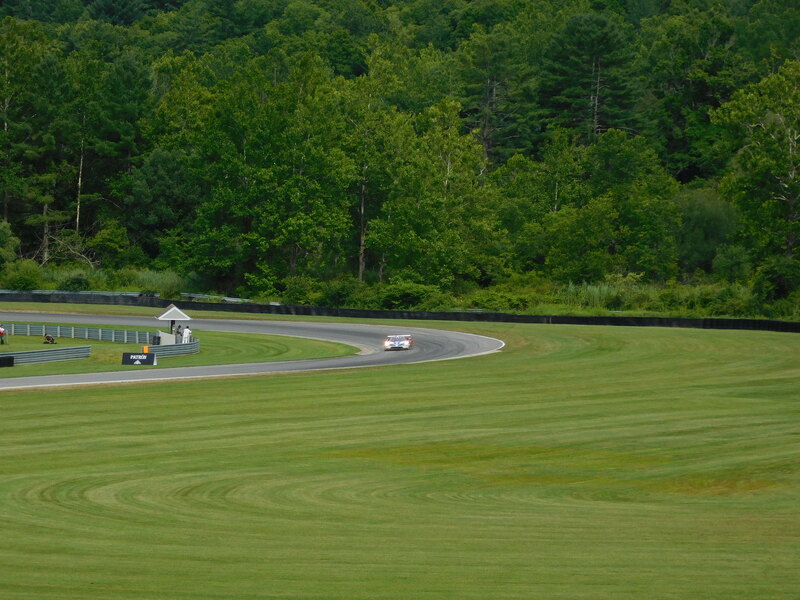 Went back again to Lime Rock on Saturday for this year's IMSA Northeast GP. Maybe the most beautiful professional sports venue in New England. You'd never expect this place to pop up in the valley unless you knew about it.